For those of you who use Instagram, you may have noticed a trend going around called 2015 Best Nine…and as I am a curious person, I had to try it myself. Basically you go to a website, enter your Instagram ID and the algorithms do their thing and come up with your most liked images for the year. A word of warning…I was going to link to the website, but the site seems to throw up ads at random…my virus checker didn’t object to it, but just wanted to let you know. If you are game, just do a Google search for “best nine 2015” and you will find it. And if you are interested, you also find out anyone else’s top nine….just put in their Instagram name…not surprisingly, celebrities are high on the must try list. Not surprisingly, little Miss Charlotte comes up first…I was lucky enough to have that image featured on a couple of other large accounts. And she certainly appears a lot…she is in six of the nine! Sadly, our Bill only gets one image in the top nine…this maybe due to the fact I don’t often get good shots of him as he usually turns his head when he sees the camera. 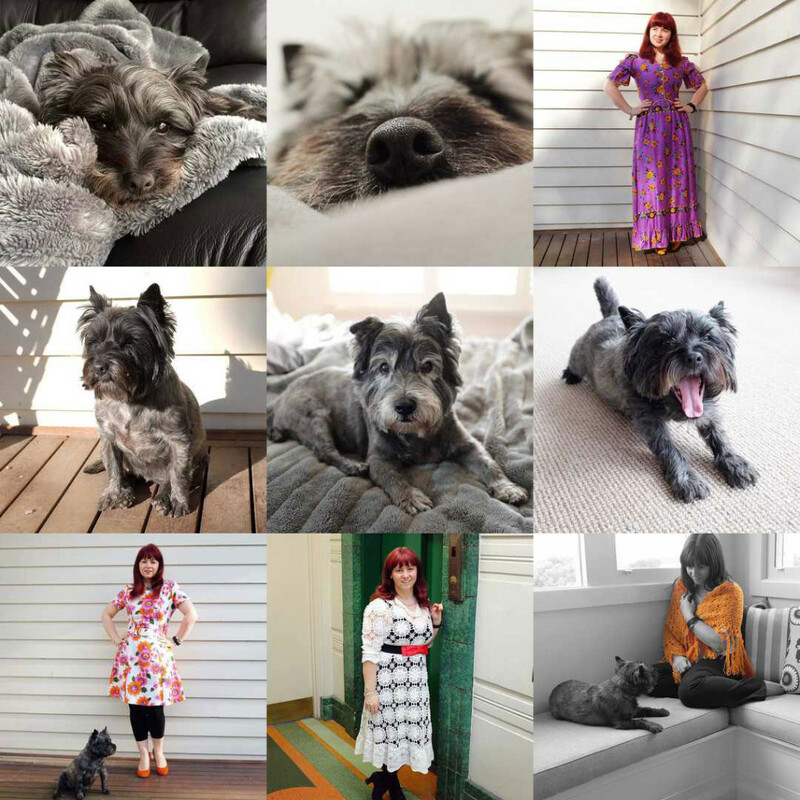 Interesting to see which outfits made it into this grid…the long purple dress is a vintage one I found in Sydney earlier this year. The floral one at the bottom left is a favourite of mine…vintage with lots of gorgeous colours. 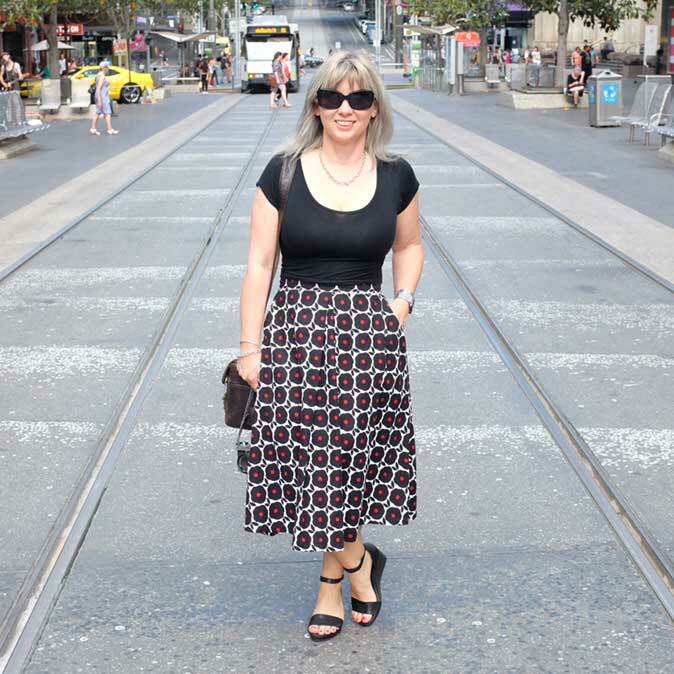 And the lace outfit is what I wore on my birthday this year…and another favourite dress of mine. The bottom right image was one I took when I wasn’t feeling very well at all…it was a cold, dreary day and I was just wearing trackies and a top, but added the orange shawl at the last minute. Looks like it turned out to be a popular photo! According to the 2015 Best Nine site, I had 45,116 likes for 1560 posts in 2015…that’s an awful lot of likes! Thank you to everyone who has shown Zinc Moon some love over the year…I really appreciate every single one of you and I love being part of the IG community! 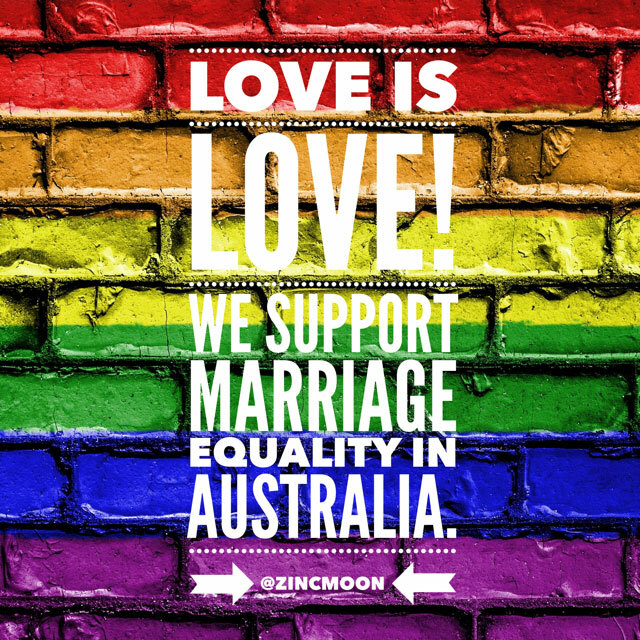 Click here to visit Zinc Moon over on Instagram or search for @zincmoon! « Our Christmas Table 2015	» Finally did it…walked into the city!